Summer often means less daily structure and more screen time. 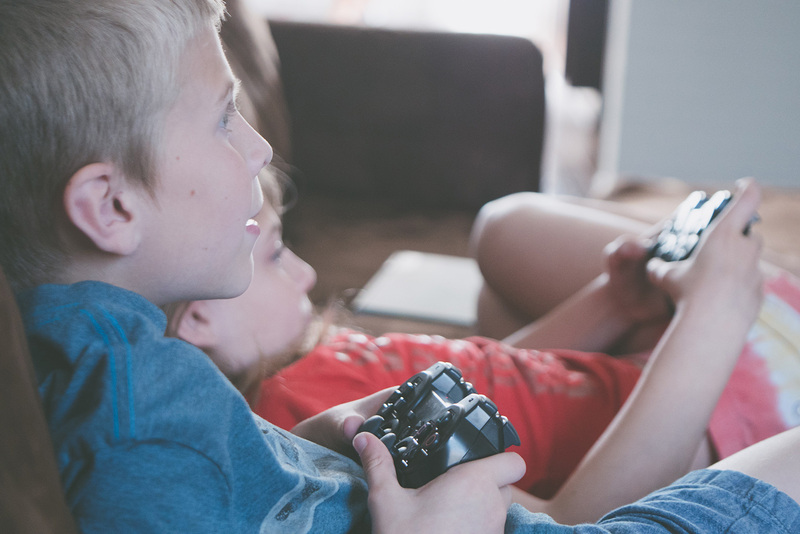 While research has found that electronics can engage children in beneficial ways, many parents worry that video games and television are taking over their kids’ lives. When electronics prevent your child from learning, socializing, and developing other critical skills, it may be time to put some boundaries in place and manage your child’s use of electronics. When you begin to set limits on electronic devices, prepare for push back from your kids. They’ll almost always want a few more minutes to complete a level, finish a show, or send one more message. Take advantage of the parental controls already built into computers and tablets to place time limits on the usage of that device. You’ll have an easier time monitoring your child’s use of electronics by keeping TVs, computers, and gaming systems in the living room or other common spaces. Time in the bedroom should be spent on studying, reading, low-tech playing, or sleeping. In addition to removing tech devices from bedrooms, encourage your kids to power them down one to two hours before bed. Electronics like smartphones and laptops emit artificial blue light that suppresses the release of melatonin, a hormone that helps you fall and stay asleep. Not getting enough restorative sleep can negatively impact growth, learning, mood, and even weight control. It typically takes three weeks to a month for most children to adjust to any change in routine, so be prepared for your child to resist these new time limits on technology. As hard as it may be to deal with tantrums or other acts of defiance, it’s important to stick to the boundaries you’ve set. Your kids will eventually adapt to the new rules and expectations for electronics use. However, if your family is still struggling to get on board with the new tech rules, you may want to call in reinforcements. A family therapy session can help you and your kids work through the challenges of creating new behaviors, including implementation and follow through, to promote a healthier family dynamic. To help your child make friends and strengthen their social skills, why not enroll him or her in a computer class? Although this doesn’t eliminate electronic use, classes and camps often encourage children to work with others on group projects, and your child will be spending time with peers who share their interest in tech. For low-tech social activities, look for classes that speak to your child’s other interests such as sports, art, or music.